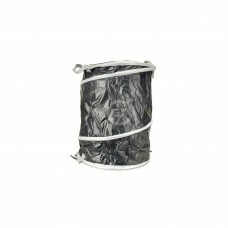 Collapsible Debris Bag. Compact and light weight. Collapses to 4" for easy carrying and storage. ..